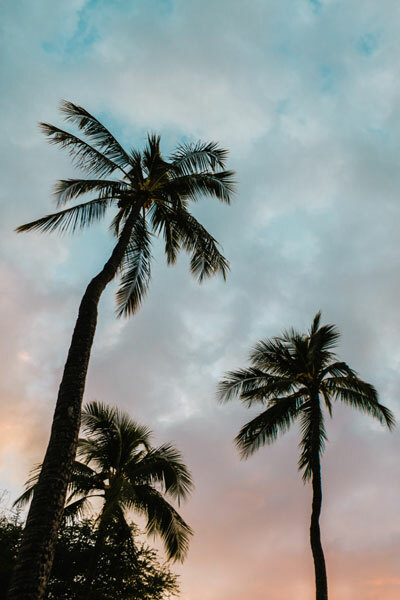 Little Luxuries Travel offers planning services for a handful of carefully curated destinations including Disney by land and sea, Universal Orlando, and Sandals/Beaches Resorts. 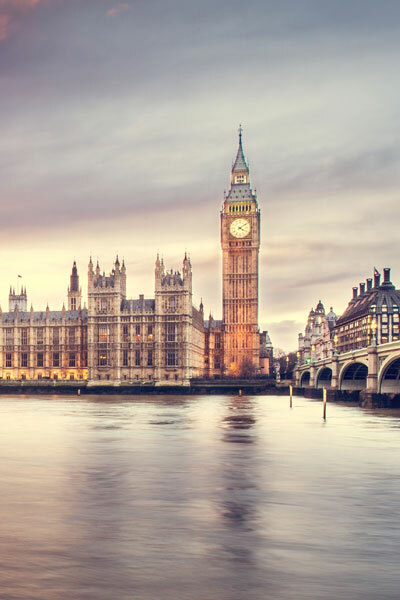 Click the images below to learn more about any of these exciting destinations! 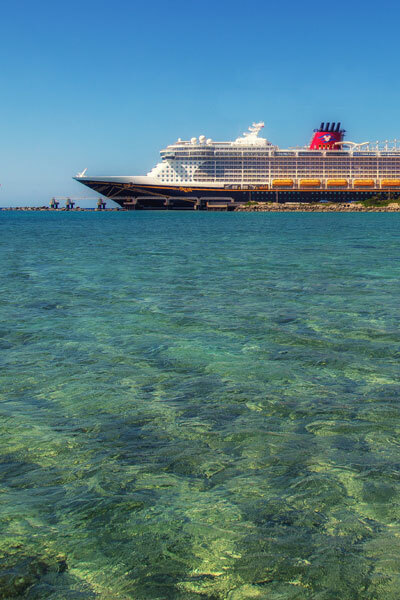 With theme parks on either side of the country, a cruise line that sails far & wide, a gorgeous resort in Hawaii, and Adventures that take you around the globe, it may surprise you to learn that Disney has something for everyone! 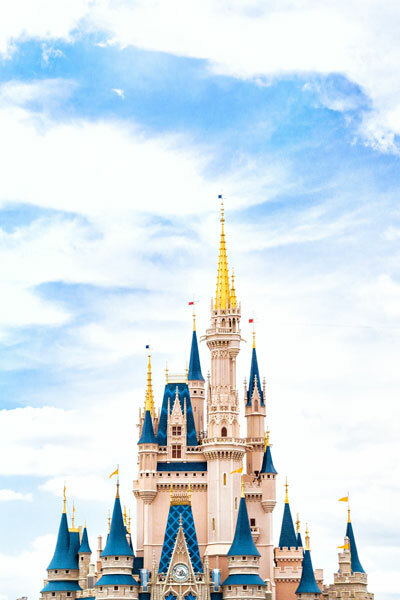 Little Luxuries Travel specializes in all Disney destinations and would be honored to help your family plan the trip of a lifetime to any of their theme parks, aboard their cruise line, or beyond! 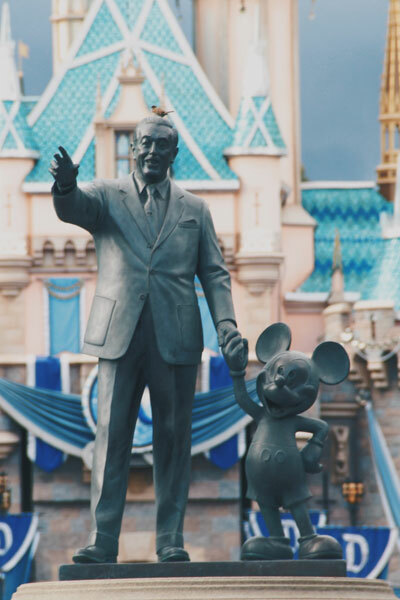 Click on the pictures below to learn more about each of Disney’s destinations. Are you ready to experience serious thrills, learn what it takes to be a wizard, or slide down a volcano? Look no further than Universal Orlando! Click the imagine below to learn more about this exciting theme-park destination! 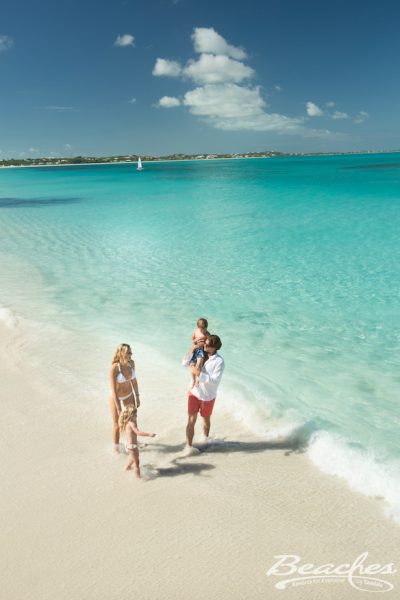 Whether you’re looking to steal away to the Caribbean for a romantic trip for two or escape to paradise with the whole family in tow, Sandals & Beaches Resorts have something for you! For more information, click the image below.